Software Development course is one of the good option for developing career in windows application development. Many I.T. companies have job opening for Software Development in different platforms like .net, java etc. Our software development course starts from all basic programming languages to advance level development tools. 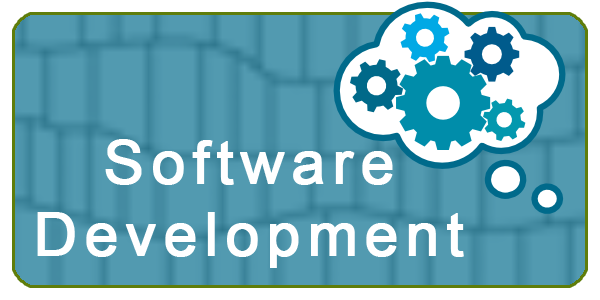 Following are course contents of Software Development. Browse Software Development courses and Specializations. Specializations and courses in software development address the process of creating software, including development tools and methodologies. Contact for detail enquiry.